Get 10% Off on custom dog tags today! Offer ends May 1st. Create a personalized dog tag using your photos and text. C. Nelson in Las Vegas, NV said... First time trying PosterBurner. Fantastic job to say the least! Seriously blew away my expectations. Crystal B in AZ said... I had some questions before ordering a poster and dog id and the customer service lady got back to me fast and even made the cart for me. Jacob in Minneapolis said... I had three dog tags printed with a design I made and they could not have come out better. Justin M. in MI said... I have ordered multiple times from PosterBurner and decided to try making my dog a personalized collage dog tag, and again they come through with an amazing print. Sean C. in Long Island, NY said... Just put the dog tag on my dog's collar and we love it! Thanks for a job well done. We check your design. 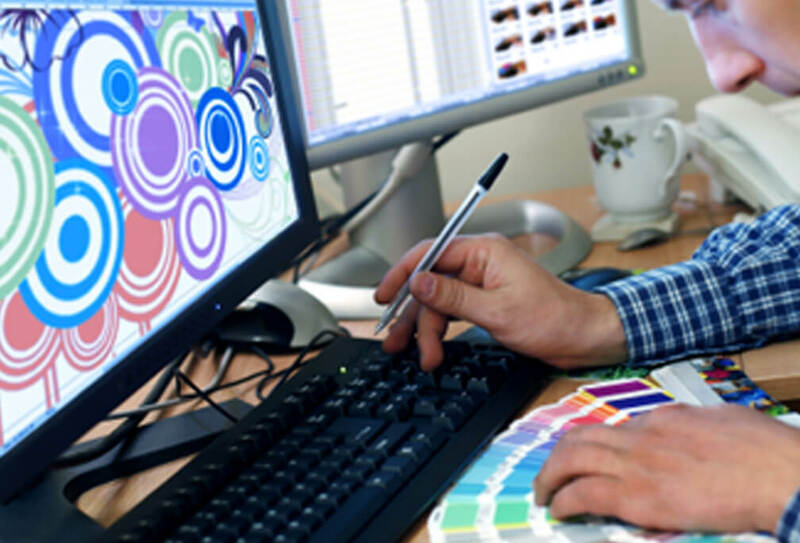 We use Adobe Photoshop to review your image for quality and color. If there are any issues, we let you know before printing. We use peerless Epson and Ricoh Printers. 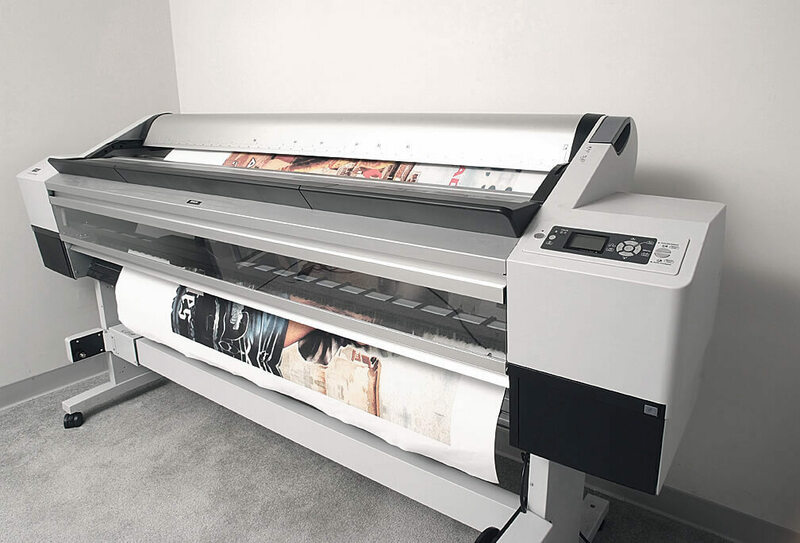 We use the best dye sublimation printers available to ensure an extremely crisp and color accurate print. Our tags are brushed aluminum. Our dog tags are the highest quality available on the custom id tag market. We do not compromise on quality. We use dye sub transfer. We print your design onto a dye sublimation transfer sheet and heat transfer it to the id tag at extreme temperature in order to provide a premium print quality. Create a personalized dog tags in less than 5 minutes. 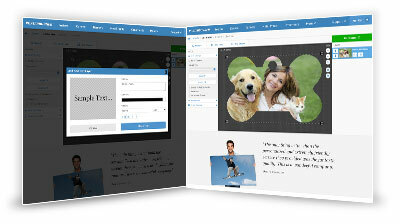 Step 1: Upload Your Image Upload one or multiple images to make a designer dog tag. 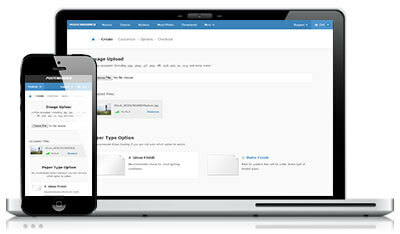 All files are accepted, including .jpg, .png, .pdf, .psd, .doc, .tiff, .ai, and more. 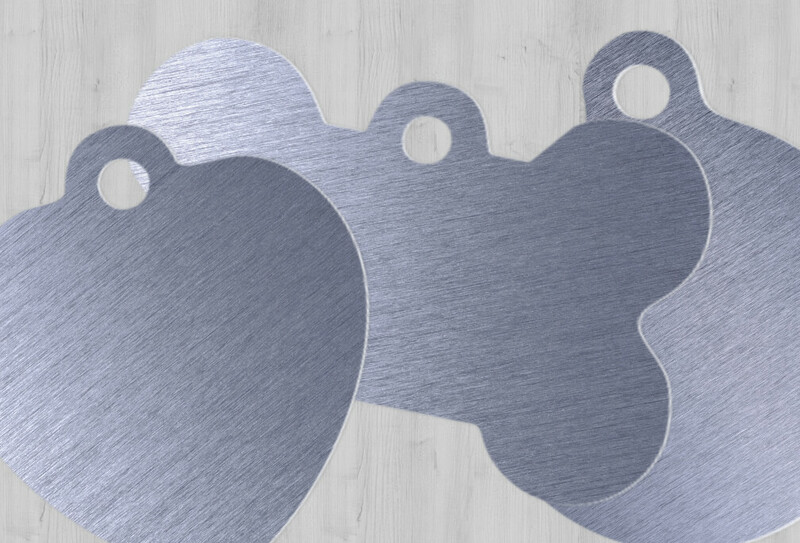 Step 2: Select Your Dog Tag Shape We offer multiple shape options for you to choose from when designing your printed dog tag. 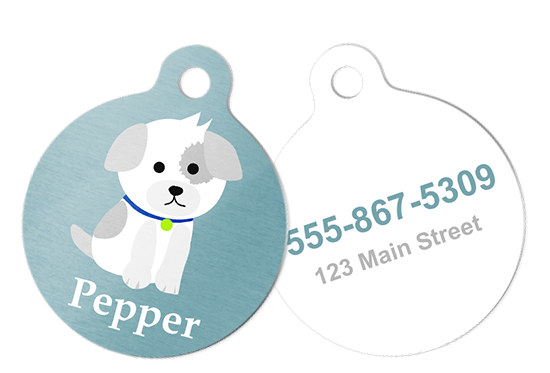 Step 3: Customize Your Dog Tag Add your own images and add text, such as your pets name and address, to make the perfect pet id tag. 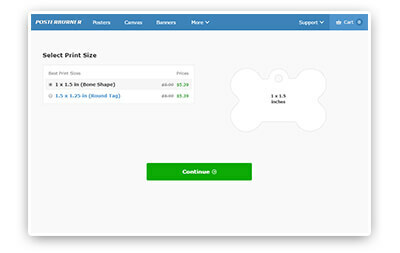 Personalized dog ids typically ship in 2-3 business days. Delivery time is determined by the shipping service you select. What file size do I need? 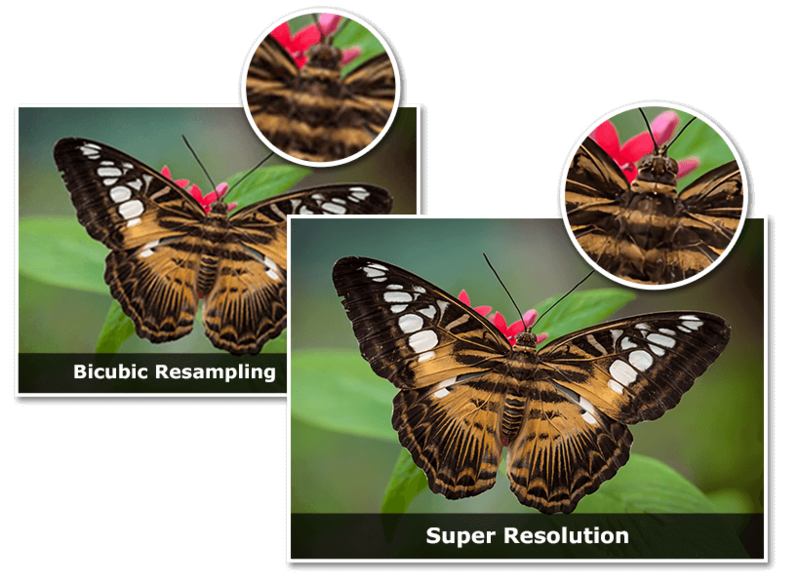 Whether its bicubic resampling or image super resolution, we can make almost every file print well. How long until my dog tag arrives? Custom dog id tags typically take 2-3 business days to print and ship. The delivery time is then determined by the shipping service selected. 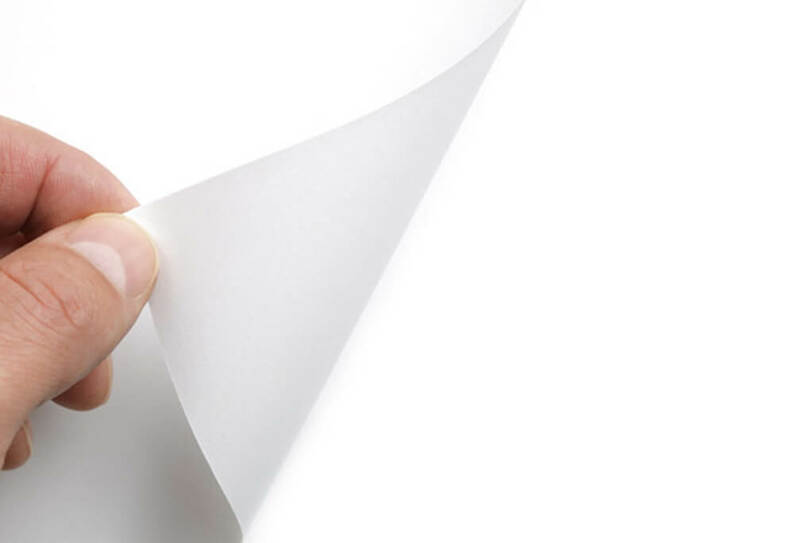 With decades of experience in on demand printing and hundreds of thousands of happy customers, PosterBurner is the best place to get a top tier premium print at a reasonable price.